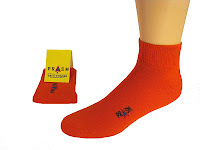 Welcome to PRASM: Why Choose the Color Orange? Why Choose the Color Orange? 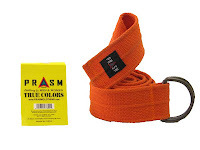 PRASM Canvas Belt in Orange. Orange is the color of endurance, vitality and joy. It has an invigorating effect on the senses, helping to stimulate mental activity and creativity. It physically puts you in action mode, but emotionally it softens us (in a healthy way) and inspires passion in all that we do. Orange is often associated with sunsets, so this in itself gives orange an exotic and peaceful energy. Orange is an attention getter, but not in the same fashion as the color red. Orange draws in your attention, but once that attention is focused you find that orange has a less intimidating feel than the color red. Orange doesn't cause us to be alarmed and it isn't used to assert or be aggressive or even turn heads, but it puts us at ease within while simultaneously intriguing us and holding our attention. And don't get me wrong, orange can definitely turn heads, but not using the same energy as the color red. Red says, "here I am, all eyes on me, give me some attention" while orange says, "here I am, but there's more if you get closer and look deeper." Orange is friendly and welcoming! You get no mixed feelings about the color orange. It simply sparks our imagination and can brighten any disposition. Try this vibrant, fascinating color for yourself! 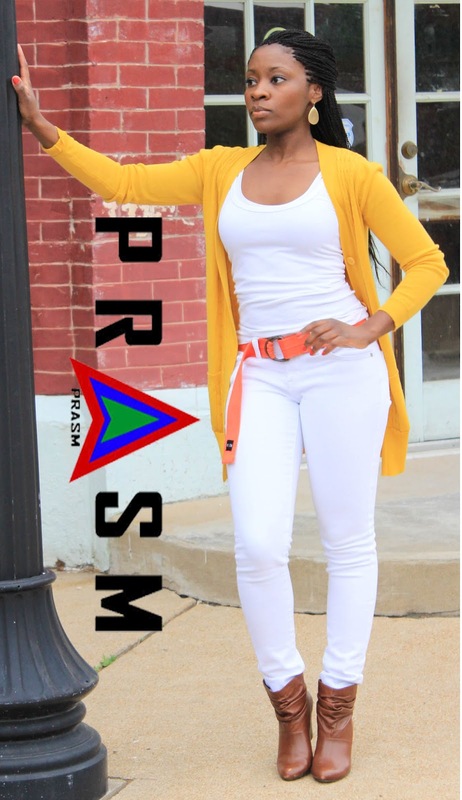 To shop or browse our beautiful color-style canvas belts and cotton-blend socks, please visit our website or search "PRASM" on EBay. "Unique Color-Style Accessories for Fashion and Apparel." Written by Patrice for Artsy Scribing and Design.